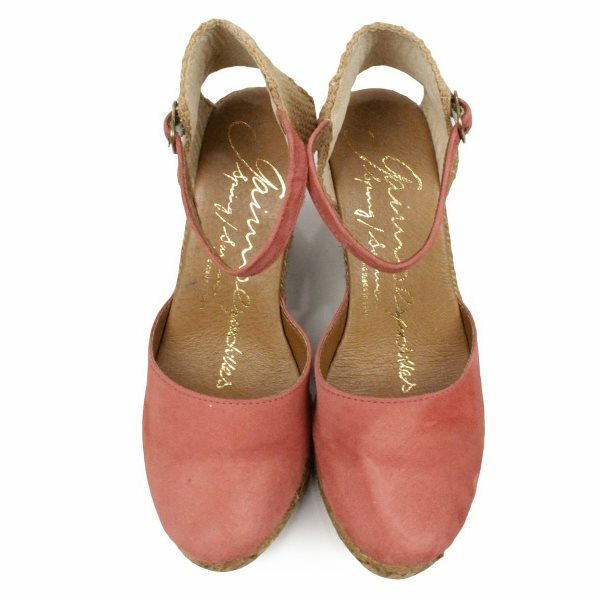 A classic espadrille, with 7cm wedge with 1.5 cm platform, leather and suede / leather upper and insole with the very soft Gaimo cushion foot bed. 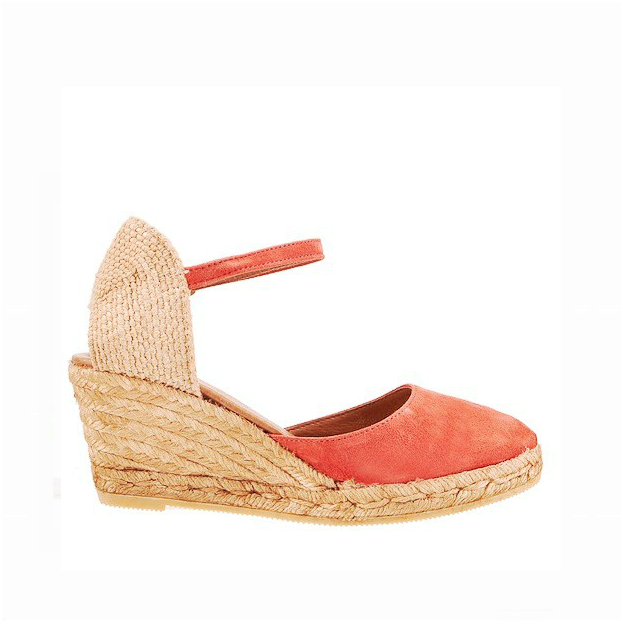 Solid colour, buckling ankle strap closure, round toeline, no appliqués, rubber sole, rope wedge. We have left some sizes in all the following colours. Kindly ask if your size is available.